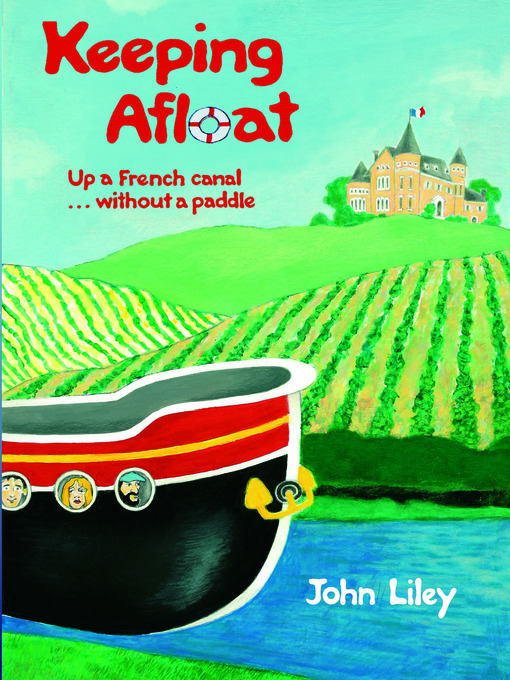 Keeping Afloat is a light-hearted tale of John Liley's exploits on the canals of France. 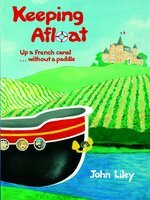 John was working for a boating magazine when he was overcome with a dream of owning and operating a hotel-barge in France. Now, thirty years on, he tells of his often hilarious misadventures in the early days of setting up a business that would keep afloat. Characters such as The Whizzer, Mighty Min and Monsieur Bertrand would be unbelievable if they were not true. Barge enthusiasts and landlubbers alike will laugh with and at John's exploits. As a small boy in south Lancashire John Liley played beside, and in, the derelict Ashton Canal. When, in 1952, his father organised the first of many trips on the English waterways, he discovered 'an alternative world, a throwback that seemed likely to end at any moment.' Years of sailing followed. He has crossed the Atlantic on a schooner and helped to deliver yachts between points as far apart as the Shetland Isles, the Canaries and the eastern shores of Greece. On joining Motor Boat & Yachting magazine in 1963 he was amazed to find the canals of England still surviving - 'if only just, and they were constantly under threat. The waterways of England had to be campaigned for, against all the forces of a blinkered regime.' John took the magazine into that fight and, on becoming Editor, found himself arguing the case for, amongst others, the Ashton Canal. It is now open to navigation again. Leaving the magazine in 1972, he explored the waterways of France, then Germany, the Netherlands and Belgium in 'a beat-up old English coal barge'. A spell with Practical Boat Owner followed, before he pursued a career with the hotel-barge Secunda, described in these pages. 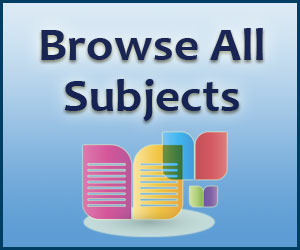 Marriage and the birth of three sons have limited these activities, but, from a home base in Cheshire, he still visits France often. Amongst other books he has written are Journeys of the Swan, covering adventures on the English canals, France - the Quiet Way - a guide, and Barge Country, an exploration of the Netherlands.